GuyLian. The making of GuyLian praliné chocolat bars. 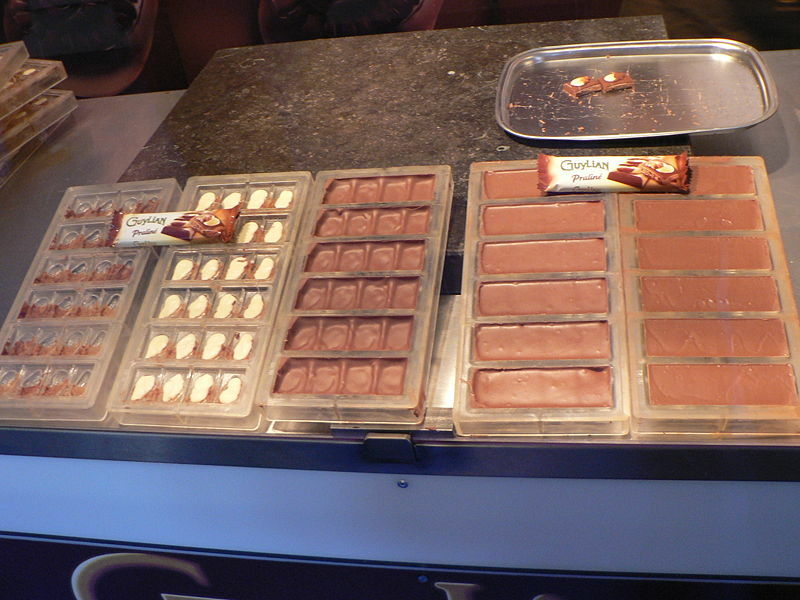 HD Wallpaper and background images in the chocolat club tagged: chocolate guylian bars.